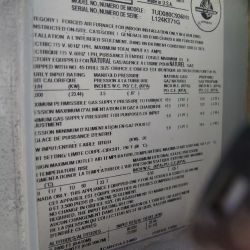 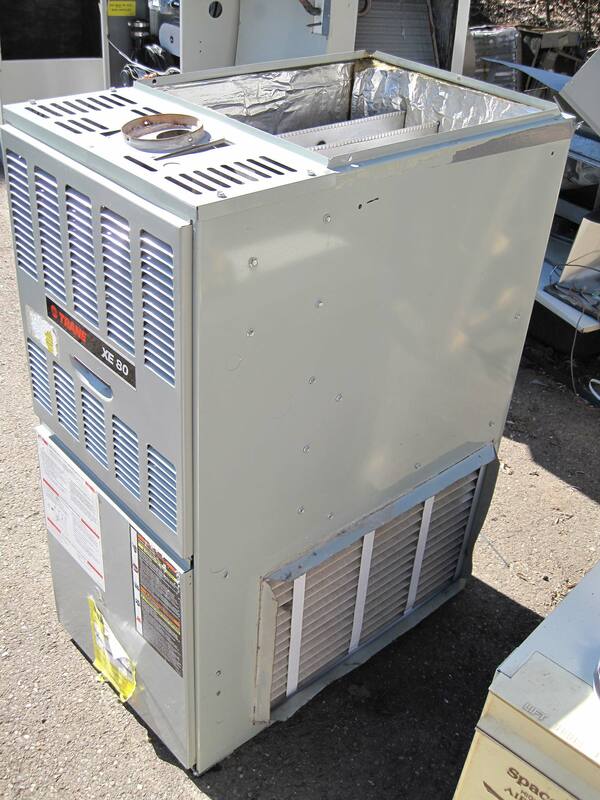 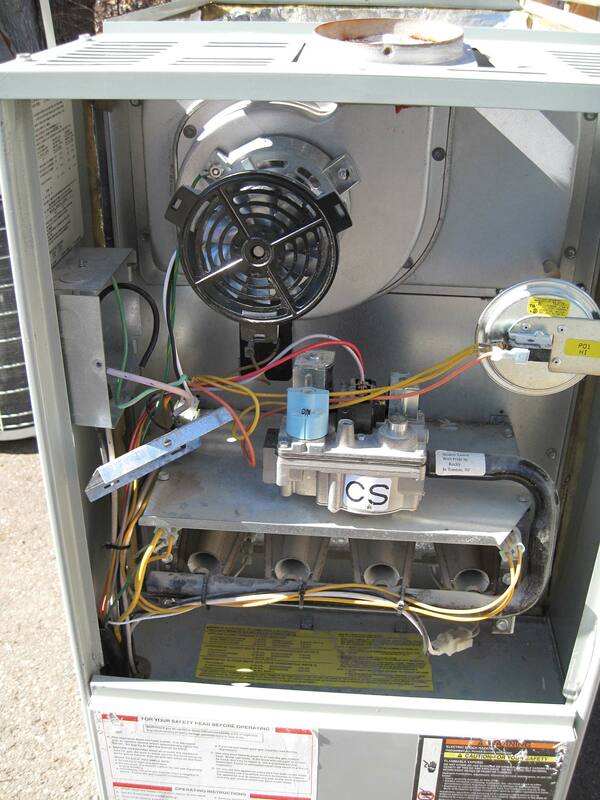 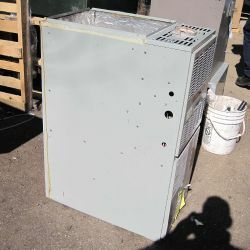 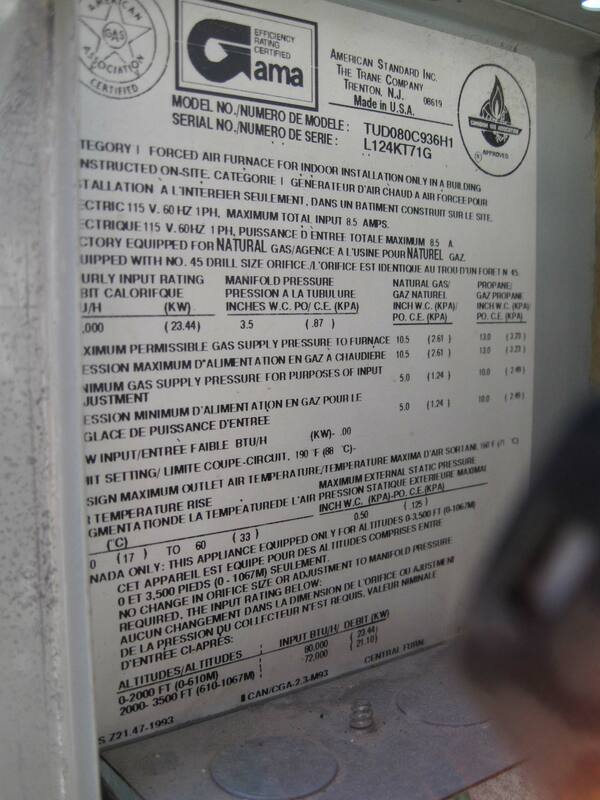 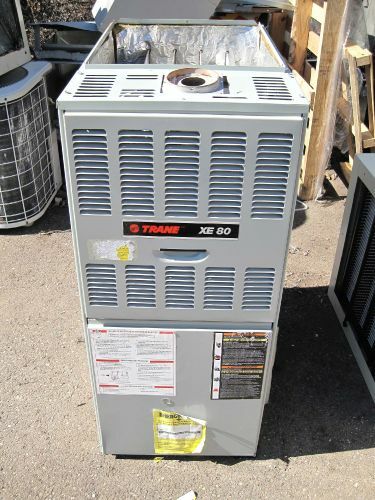 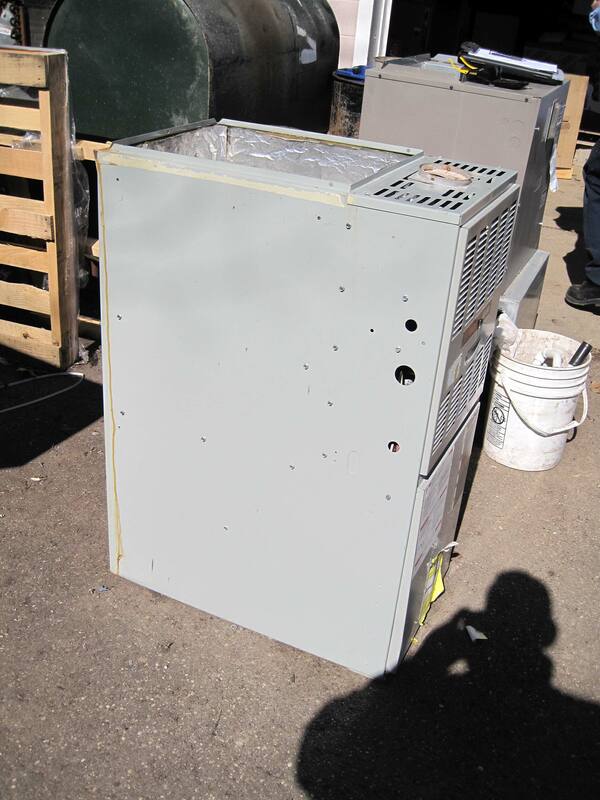 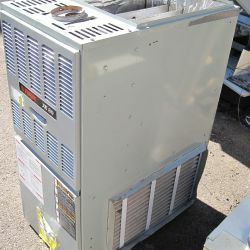 If you're looking for an 80% furnace in great condition, this is it. 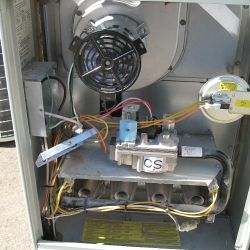 It's an 80,000 BTUh furnace that's been very well maintained. 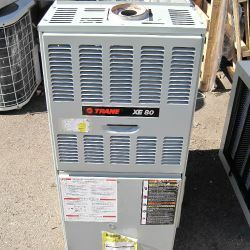 Great furnace with a great price.